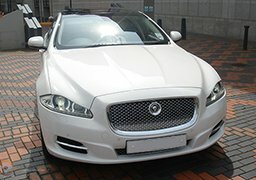 fully experienced in making your Wedding Car Hire Bradford the most exciting day of your life. 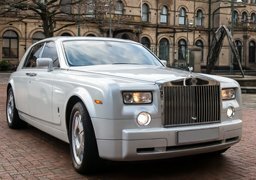 You can also choose from our Wedding Rolls Royce Phantom Hire, Rolls Royce Ghost hire, Mercedes ‘S’ class hire, Jaguar XJ hire or from our stretched limousines that are sure to make you feel special on your wedding day. 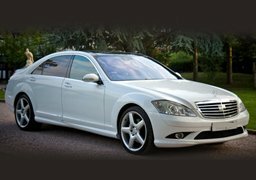 Whether you are planning the perfect wedding or civil ceremony in a church, registry office, or any other location, Platinum Wedding Car Hire can tailor to your every need. 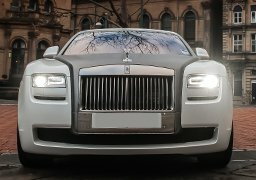 Furthermore with years of experience, we are a first class company with the expertise to ensure you a truly unforgettable wedding day.